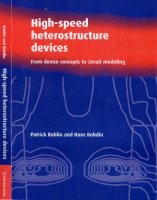 * If you have purchased this book, do send Patrick Roblin an email at roblin.1@osu.edu to get the username and password for accessing the MATLAB and homework-solution webpages. Please specify whether your are a researcher, instructor or graduate student, and kindly give the name of the institution you are working with and your professional email return-address. Thanks.